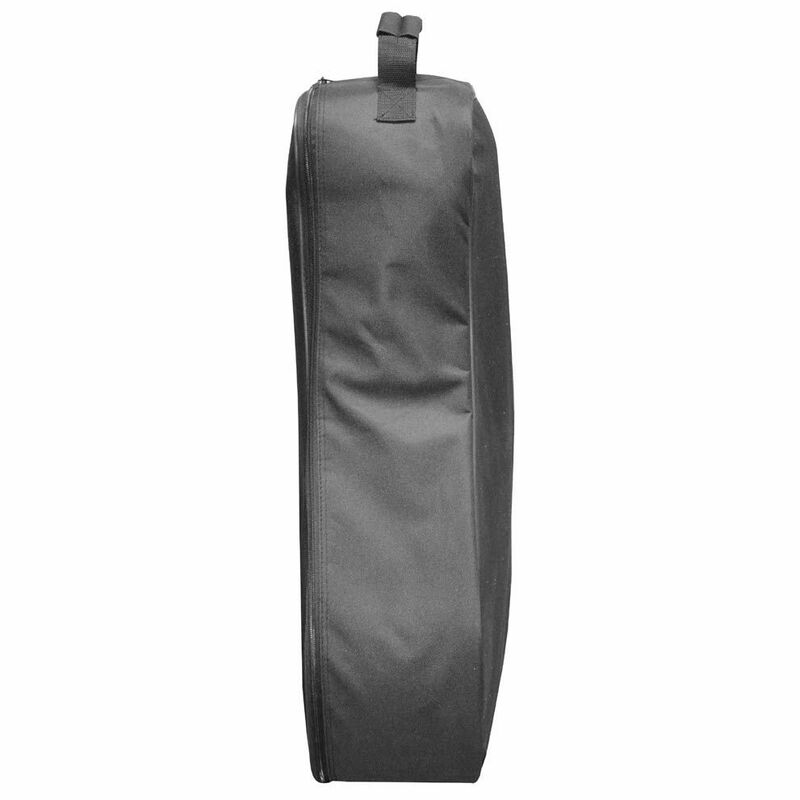 Made to let you comfortably and easily transport your trolley, the Fast Fold Flat trolley cover is produced from a strong and durable material and allows for keeping your trunk and inside of the car clean. 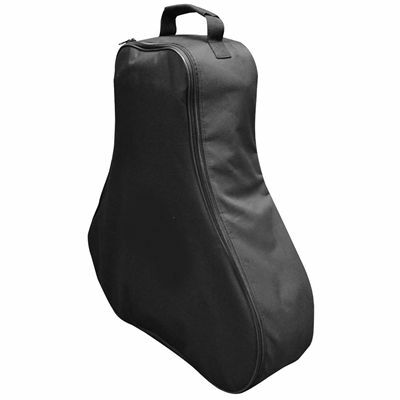 For carrying it to and from the course, there is a carry handle on the top and an inside mesh pocket is perfect for valuables and smaller personal items. 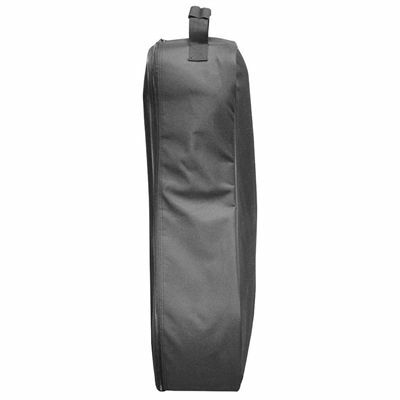 The cover ensures safe storage of the trolley and has an all-around zip for easy access to the main compartment. for submitting product information about Fast Fold Flat Trolley Cover We aim to answer all questions within 2-3 days. for submitting product information about Fast Fold Flat Trolley Cover. We aim to answer all questions within 2-3 days. If you provided your name and email address, we will email you as soon as the answer is published. for submitting product review about Fast Fold Flat Trolley Cover.